Thank you for your interest in booking a large group at The Hudson. We are a very busy restaurant with limited space for large groups. We do not have a private dining room. Large groups are seated among other regular dining guests. We do not book receptions or informal gatherings. We can accommodate groups for sit down, plated meals. Large groups are invited to order off the regular menu. We ask that any large group please remain seated for the duration of their dining experience (no toasts please!) so as to not disturb other diners nearby. 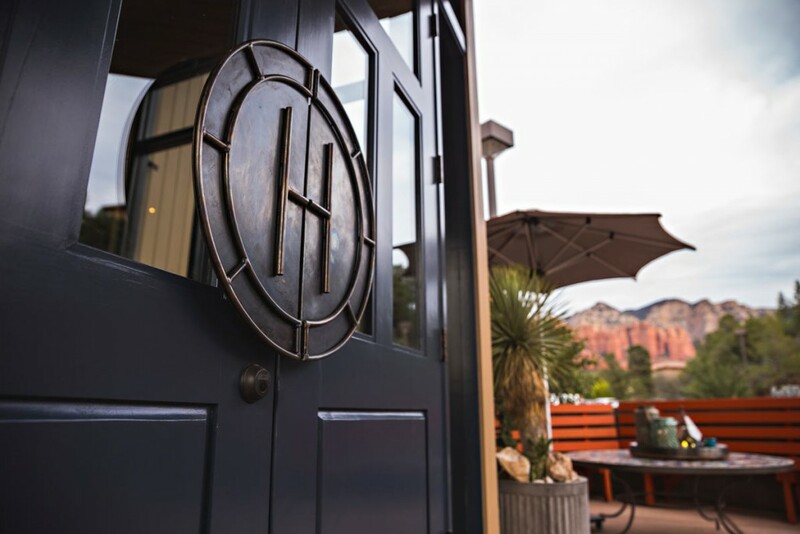 Please send all inquiries to info@thehudsonsedona.com. * If the minimum is not met, the difference is added to the final bill, no exceptions. * Reservations on the patio are weather dependent and therefore subject to cancellation. * Indoor back up space can be secured for $500. All other guidelines apply. This fee is non-refundable and due at the time of booking. * $50/person minimum food and beverage, excluding tax and gratuity * Reservations can be made at 1130am, 1200pm, 200pm or 230pm.